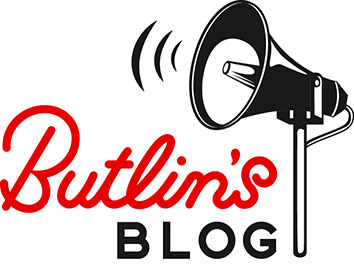 We’ll be using this challenge as an opportunity to explore the world of activities, entertainment, dining, accommodation, and fantastic new experiences available this year, taking you on a journey of the A-Z of Butlin’s! We cannot wait for you to see all the wonderful things we have on offer for you this year. A is for April Fools!